Rick works with small businesses, not-for-profit organizations and municipalities in the Pembroke region. 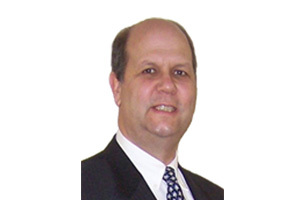 Rick graduated from Carleton University in 1980 and joined Welch LLP’s Pembroke office the same year. He received his CA designation in 1982 and became Partner in 1985. Industry expertise in lumber, municipal, retail, service and professional sectors. Church councillor and past treasurer of St. Timothy’s Evangelical Lutheran Church in Pembroke; Director of the Kinsmen Court Home Inc.